The Article of the Future project is an ongoing initiative to revolutionize the traditional format of the academic paper in regard to three key elements: presentation, content and context. The Article of the Future project is an ongoing initiative to revolutionize the traditional format of the academic paper in regard to three key elements: presentation, content and context. 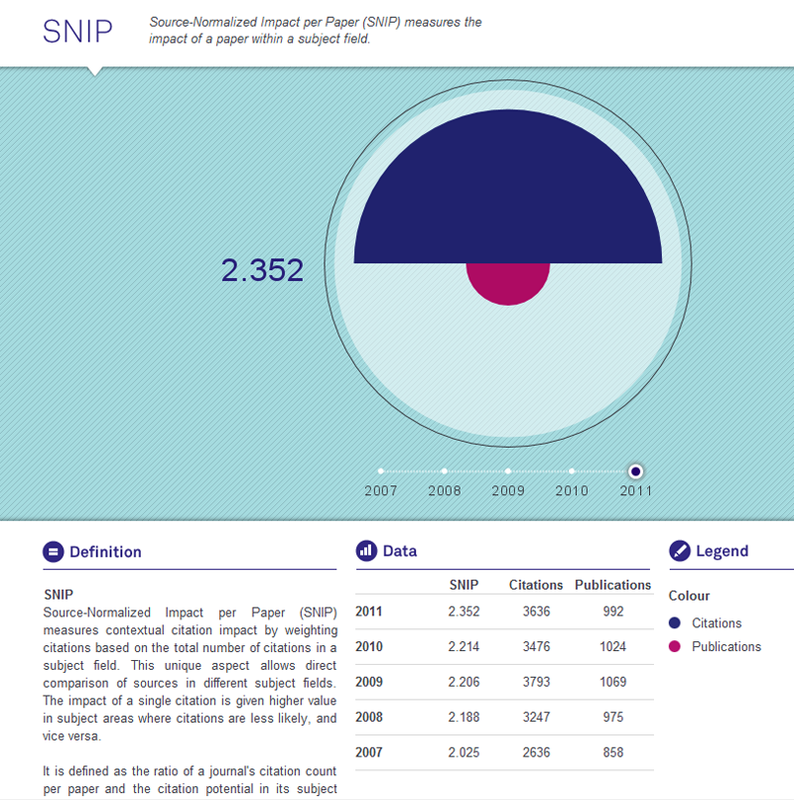 More than 150 researchers, editors and authors worked with Elsevier to redesign the format before it was rolled out for all full-text articles on ScienceDirect.